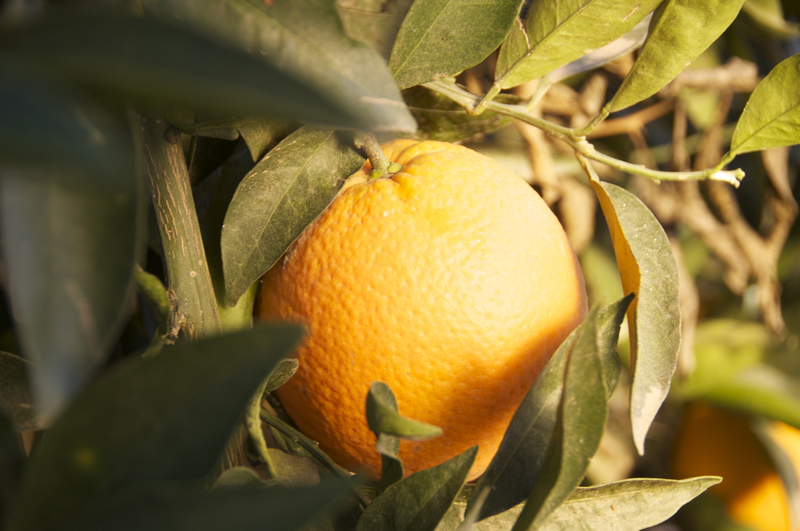 A navel that has been bred to harvest later in the season. We hold these navels on the tree until they are sticky sweet and full of flavor. Available Feb-May.